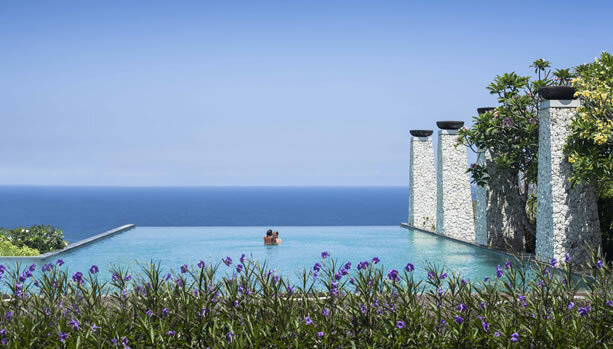 Bali Babymoon. 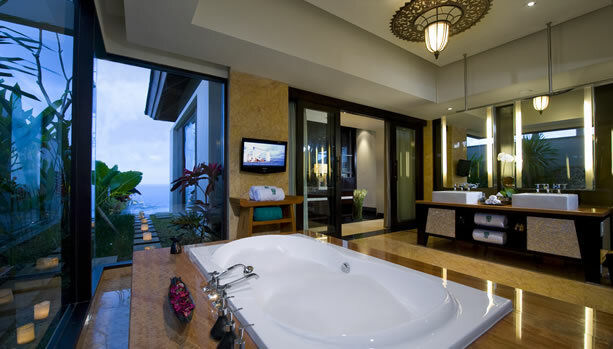 Make the most of your pre-baby moments and indulge in some serious pampering at the luxurious Banyan Tree Ungasan. 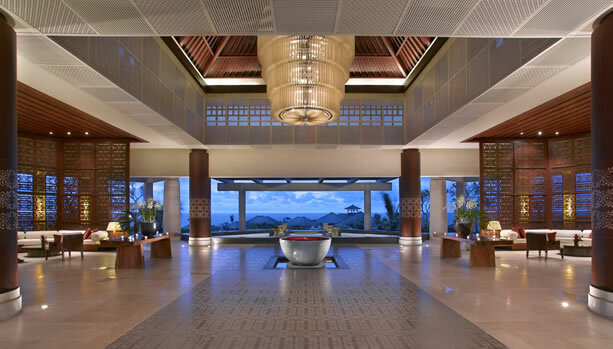 Seek rejuvenation from a hectic life in the living sanctum of Banyan Tree Ungasan. 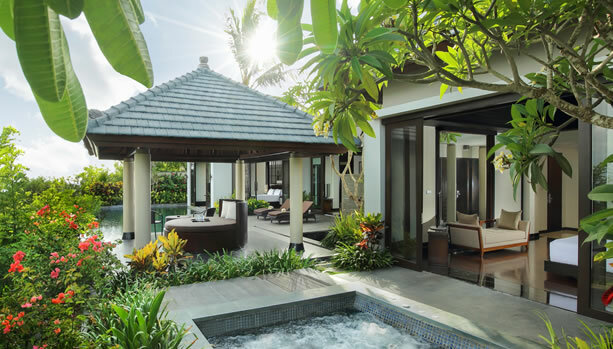 Banyan Tree Ungasan features 3 types of Villas: Pool Villas, Sanctuary Villa and the Presidential Villa. 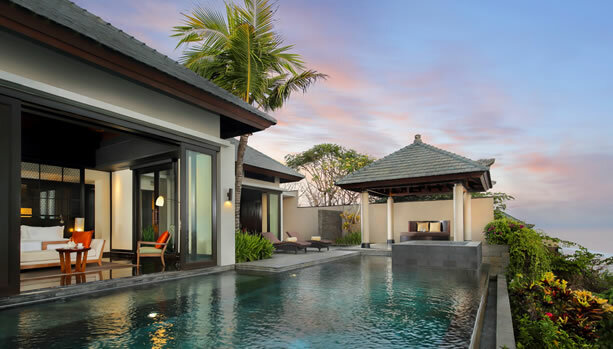 POOL VILLA OCEAN VIEW: Distinctive Balinese interior features within this Bali luxury villa, a classic Balinese bale built by the 10-metre infinity pool, private jet pool and spacious living, dining, pantry, bath and sleeping quarters span beautifully across this 403 square metre villa estate. 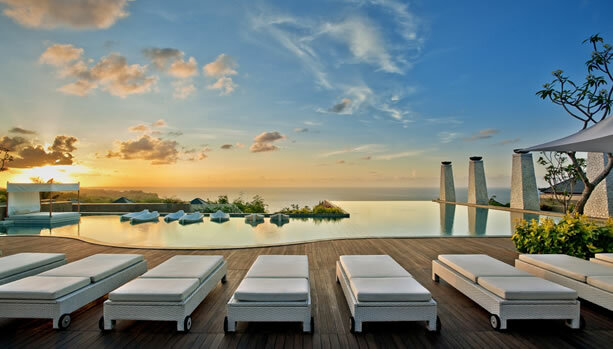 A pillow selection, incense and oil burner and stunning ocean views of waters swept by wind and joined to the sky on the endless horizon add flourish to an excellent In-Villa experience. 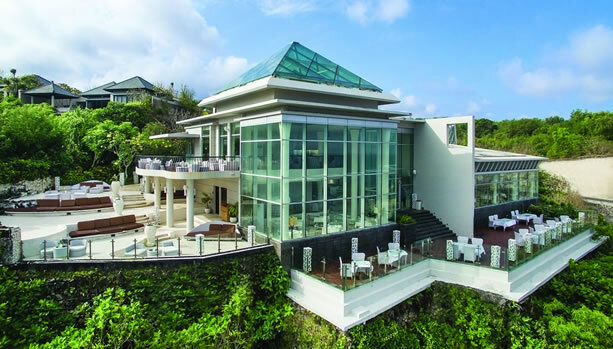 SANCTUARY VILLA OCEAN VIEW: A gorgeous, never-ending panorama of the stormily magnificent ocean, the perfection of an unbroken horizon stretch and quietly elegant villa décor intertwining island tradition with modern living are certain to breathe delight into your In-Villa fairytale. With 315 square metre of well-designed space that spreads across manicured gardens, Balinese bale with daybed, two opulent bedrooms spacious living, dining, pantry and sleeping chambers and BOSE stereo system, this stately experience is made more sublime with a 12-metre infinity pool and adjoining jet pool, lavish marble bathroom with large bathtub and spacious double sinks. 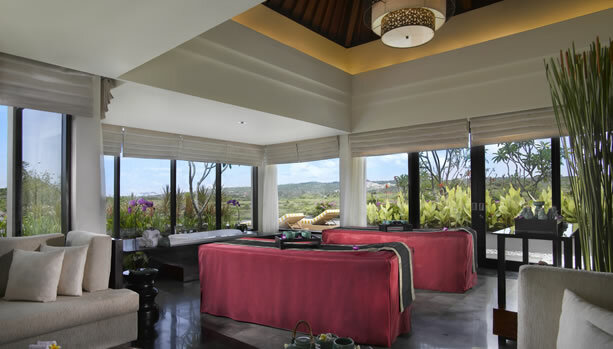 Enter the restful sanctuary of the Bali spa pavilions charmingly and distinctively touched by Balinese architecture, and achieve wellness through time-honoured Indonesian remedies, beauty practices and spa rituals. 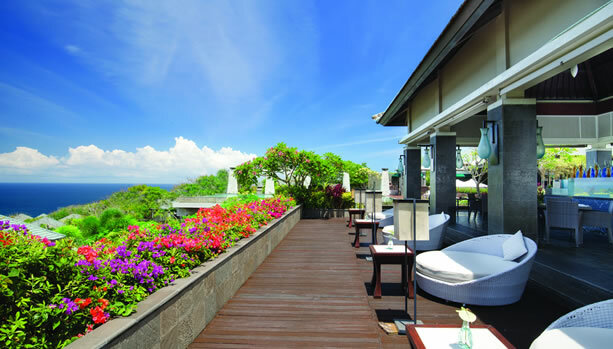 Banyan Tree is home to Ju-Ma-Na Bar, Bambu Restaurant, Tamarind Restaurant, Pool Bar and In-Villa Dining. Ju-Ma-Na Bar: Painted in an air of sultry Moroccan charm, the bar is the perfect vantage point for admiring the natural ebb and tide of the glorious Indian Ocean. With cosmopolitan cocktails (or mocktails for mum-to-be) and aperitifs, Arabian-influenced snacks and drinks, Ju-Ma-Na Restaurant is the ideal spot for an evening of languor after a bustling day. 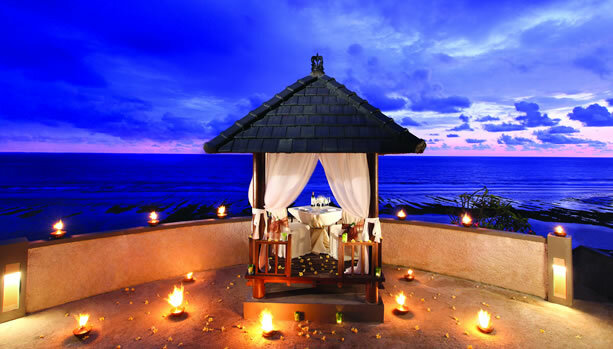 The most exclusive private dining occasion available is limited to two secluded locations within the resort. 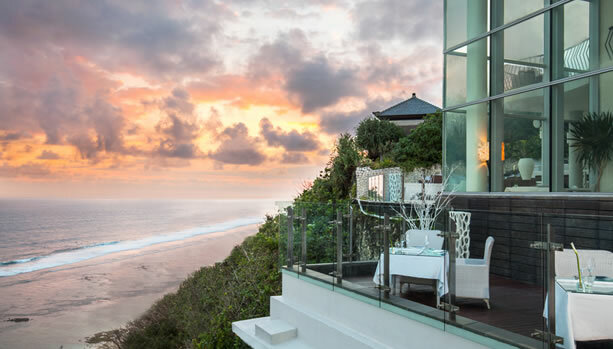 Your very own private “bale” pavilion is perched high in the breathtaking cliffs with the waves of the Indian Ocean breaking impressively below. 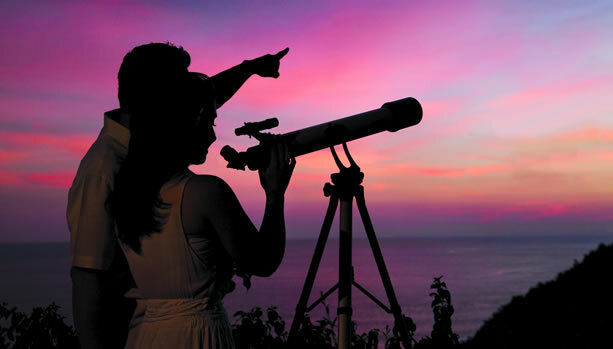 An extravagant gourmet meal is served under the glittering night’s sky. 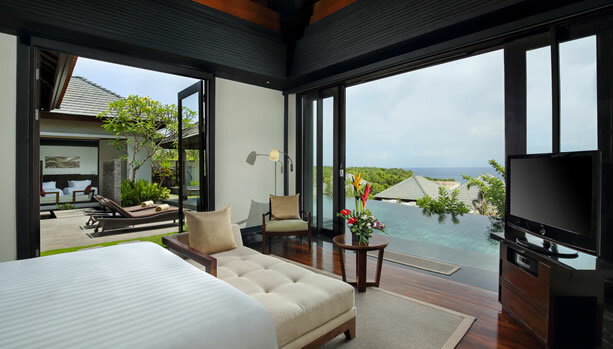 Enjoy a pre-baby or Resort Photo tour, capturing your romantic and pregnant moments at Banyan Tree Ungasan. 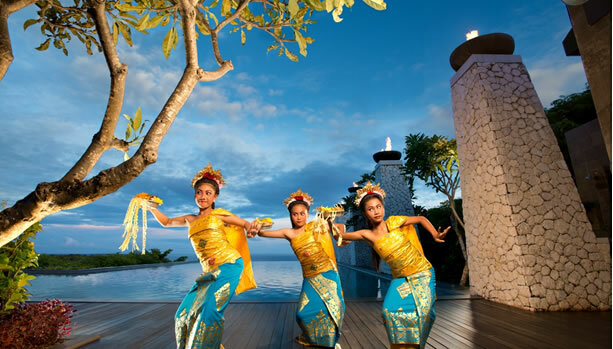 With unrivalled panoramic views of the Indian Ocean, Banyan Tree Ungasan features distinct traditional Balinese touches that blend seamlessly with the mystic charm of its natural surroundings.